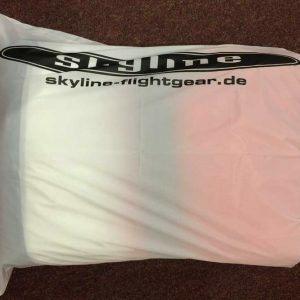 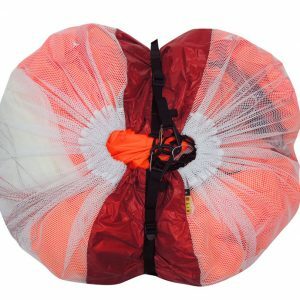 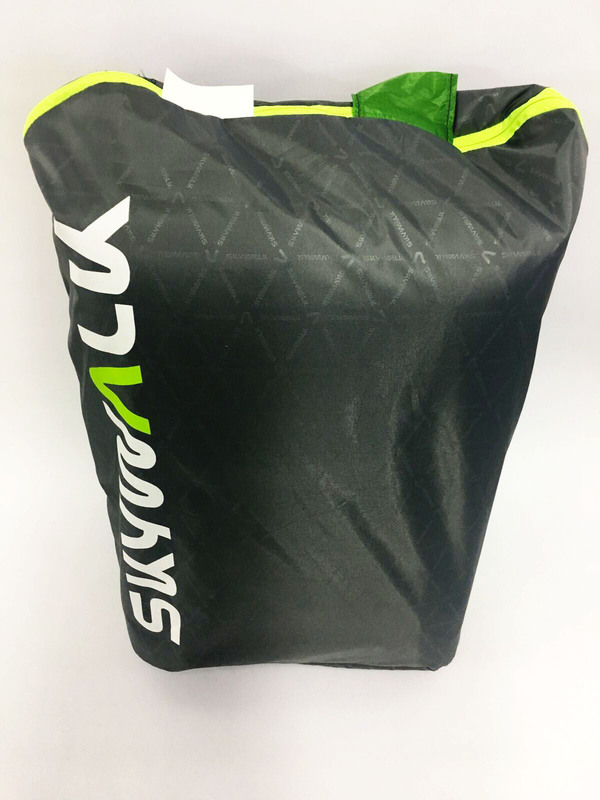 The NEW Compression Glider Inner Bag designed to compress and protect your glider. 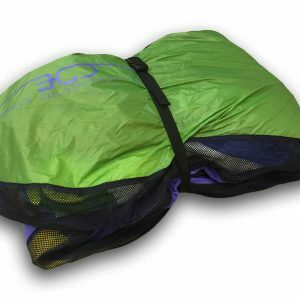 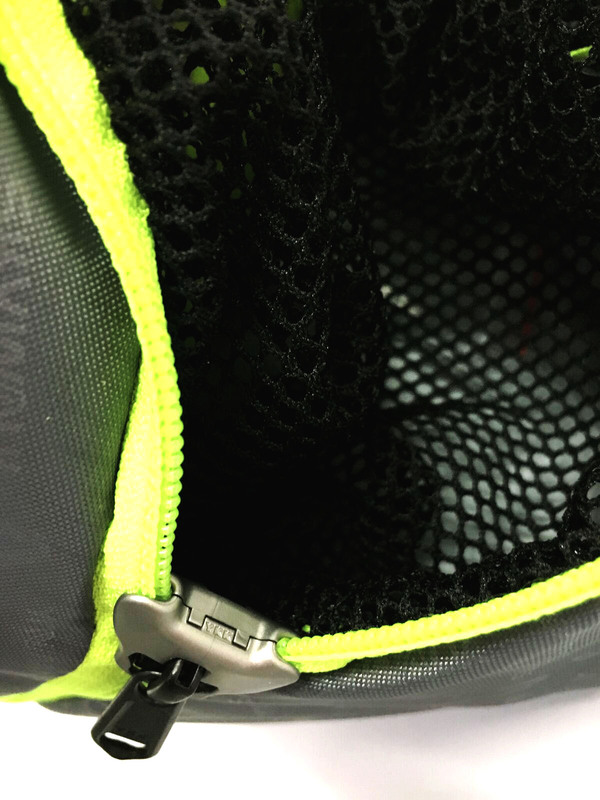 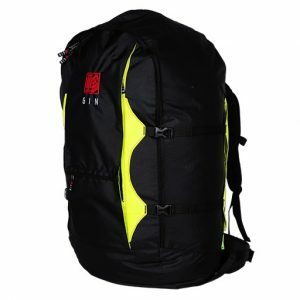 Features a specially designed zipper that prevents the fabric from being caught. 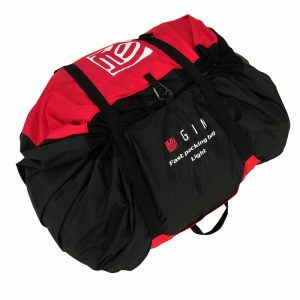 The bag is available in four different sizes, CLASSIC, LIGHTWEIGHT, MINI-WING and TANDEM.